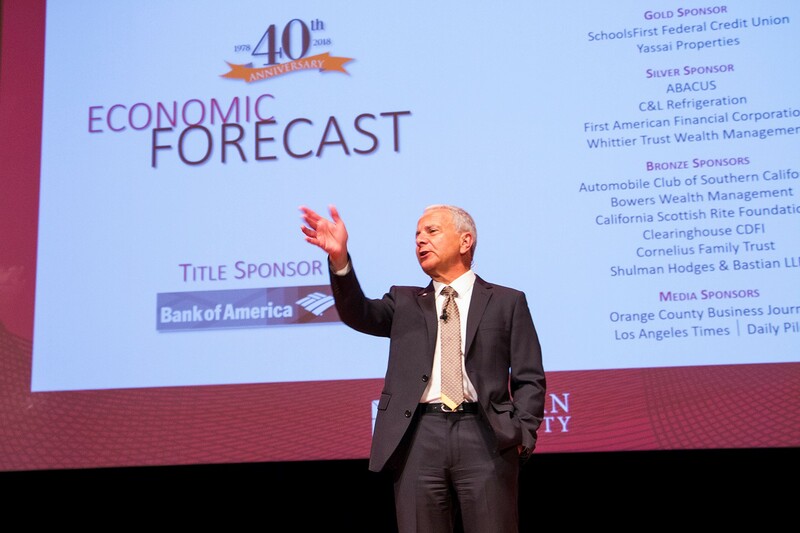 The economy is generally perking along well, thanks to the ongoing recovery from the Great Recession, high employment and robust construction growth, according to the latest Economic Forecast Update from Chapman University. But beware of a trade war. Especially in California, where merchant shipping, trade and related industries are major economic engines, said Chapman economist and President Emeritus Jim Doti, Ph.D.
On the plus side, multifamily and single-family construction will grow in Orange County and continue to fuel the regional economy, according to the report prepared by Doti and the team of economists at the A. Gary Anderson Center for Economic Research. 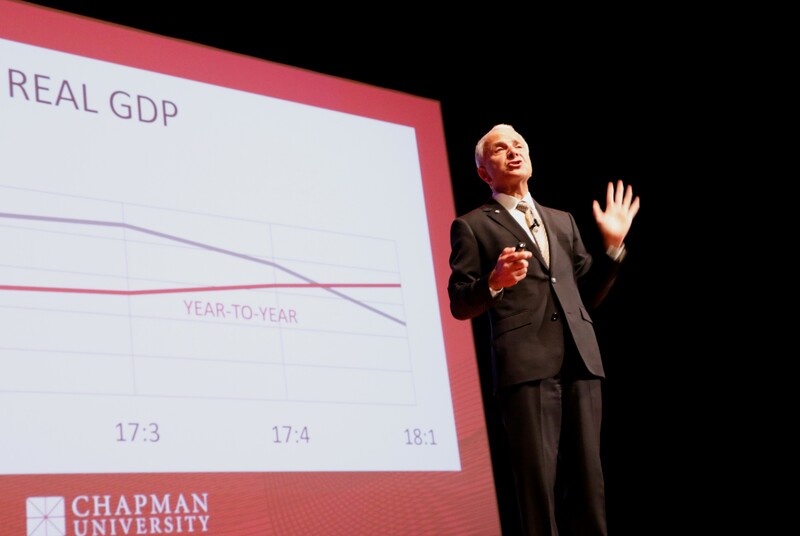 The new construction won’t make much of a dent in housing affordability, Doti said. Multiple factors are at play there, ranging from traditional supply-and-demand factors to baby boomers’ tendency to stay put in their family homes, he said. But he also offered new insight into the power of location. In short, ocean breezes boost value. 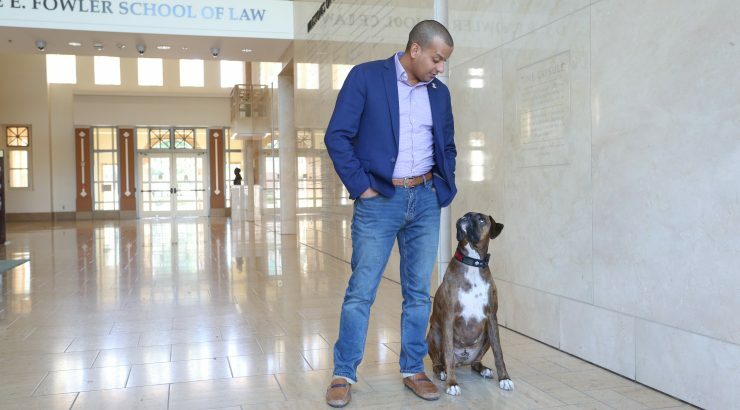 Working with a class of undergraduates, Doti developed a statistical model to rank 39 counties in California according to “most undervalued” and “most overvalued.” Nicknamed “the Amenities Factor,” the model includes proximity to the Pacific Ocean. The higher the income level in the county and the nearer to the Pacific Ocean, the more valuable the real estate is. The students reviewed the data and crunched the numbers. Some surprises resulted. 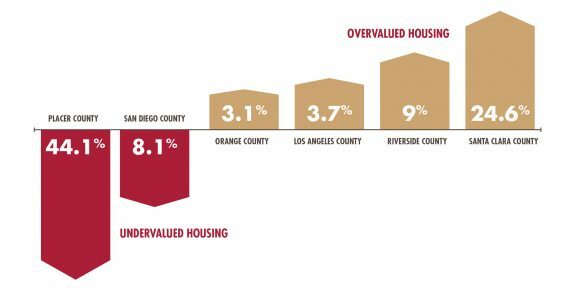 Applying the Amenities Factor model, for example, Riverside County is more “overvalued” than both Orange and Los Angeles Counties. 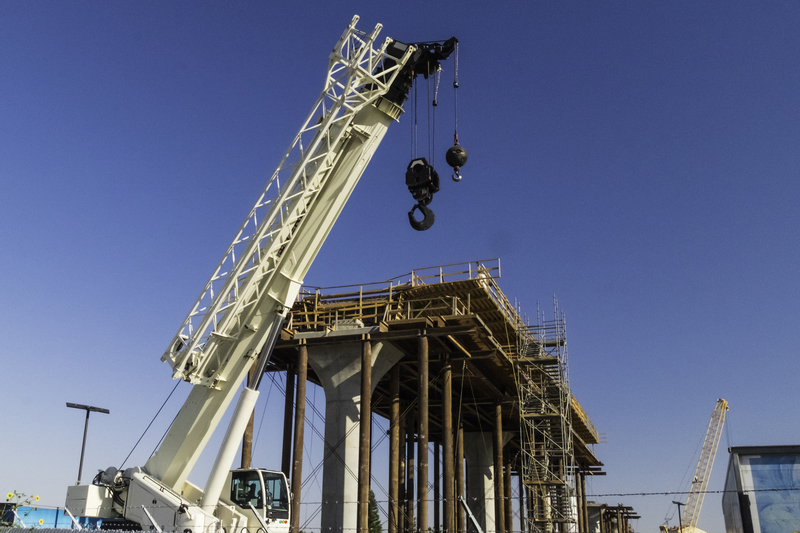 Kern and Sacramento County are right in the middle, neither highly over- or under-valued. Meanwhile, Placer County is the most “undervalued” county in California and Santa Clara is the most “overvalued.” A full breakdown of all the state’s counties is available in this chart. Ongoing economic news and insights are available at the Anderson Center’s Facebook page.